New Delhi: As the long-awaited eight-part documentary series Our Planet, voiced by Sir David Attenborough, becomes available on Netflix globally today, a new survey for the conservation organisation shows that only half (49% ) of people across 10 of the world’s most biodiverse countries are very convinced biodiversity -- our ‘safety net’ or ‘web of life’ -- is in decline. Just 39% globally and only 22% of the respondents surveyed in India realize that we depend on nature and biodiversity for key elements of life, such as food, water and clean air. Despite the lack of widespread awareness of the crisis our planet is facing, the survey showed a majority of respondents (70%) across the 10 countries feel personally responsible for protecting nature and biodiversity. This is also reflected in India, where 74% of the people interviewed across the country have expressed their sense of personal responsibility to protect the country’s biodiversity. 65% globally and 51% in India say commitment from their governments to protect it is insufficient and see the role of individuals and organizations as a key driver for the same. The importance of protecting biodiversity for future generations is also considered as crucial to the majority (80%), while climate change, deforestation, and river and ocean pollution are seen as biodiversity’s biggest threats. 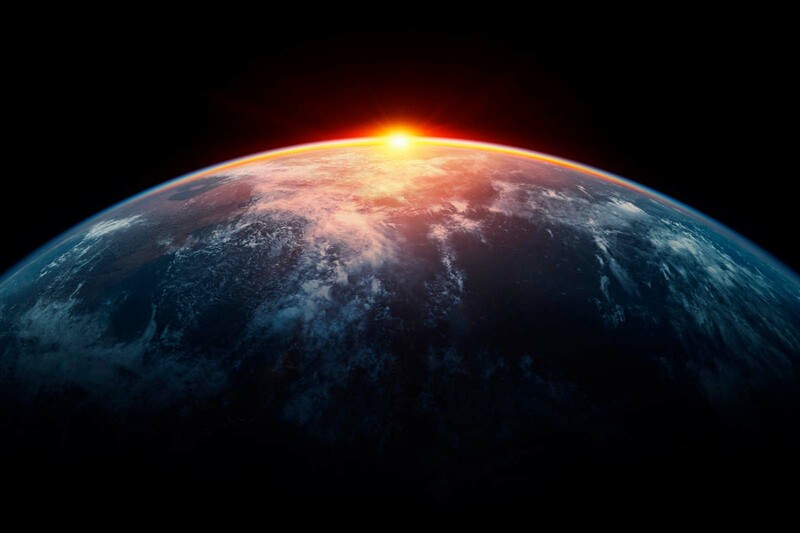 In 2020 we have the chance to put the world on the path to a better future, due to a historic coming together of key international decisions on environment, climate and sustainable development that have the potential to put our planet at the heart of our economic, political and financial systems. This is an unmissable, one-off opportunity for world leaders to take action for our planet and to move us towards a better future that benefit everyone. A New Deal for Nature and People is urgently needed with the aim of reversing the trend of nature loss by 2030 and restoring nature. Unprecedented in scope and ambition, Our Planet will entertain and captivate a global audience of all ages. Our Planet is produced by Silverback Films, Ltd. Series producers are Alastair Fothergill and Keith Scholey. The series is live on Netflix, go to Netflix.com/OurPlanet. The series promotes the shared responsibility we all have to protect the health of our home, highlighting that we may be the last generation that has the chance to address the challenges humankind has created.